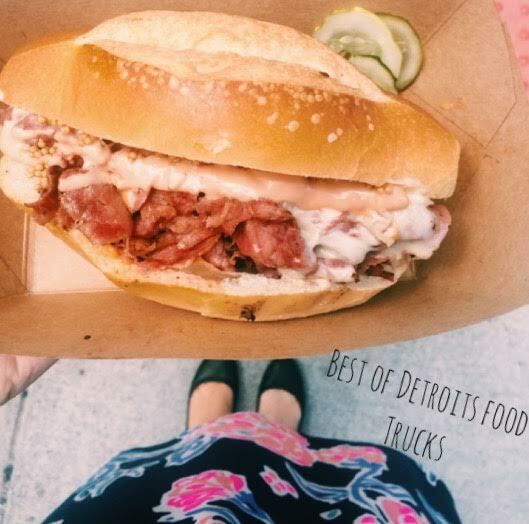 Hands down the best food truck in Detroit, maybe the whole country. I always get the corn beef sandwhich and it is to die for. Seriously I can not get enough of this place. Plus their loaded waffle fries are hands down the best thing you will ever try. What is better than mac & cheese? Loaded mac&cheese seriously such a game changer. Also, the garlic fries are fab. So this is also an actual restaurant, but they also have a food truck for those who have to work through lunch. I am not big on BBQ, BUT I could change for this. Seriously so good. I love their pulled pork sandwiches. Would this even be a list written by me if there was not a tex-mex place on the list? I always get their tacos, and trust me, this girl does not regret it.